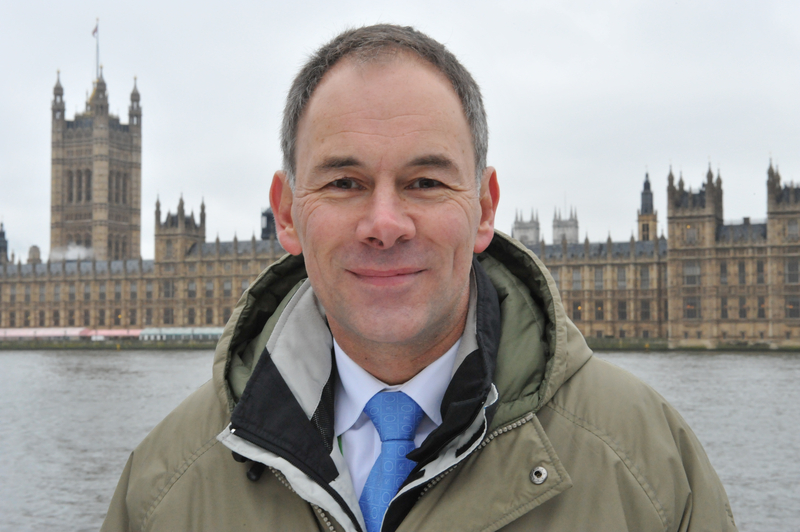 The past couple of weeks have seen something of a storm of protest directed at Bret Stephens of the New York Times, following the publication of his first column for that newspaper which happened to be on climate change. In the article Stephens does note ‘By now I can almost hear the heads exploding’ and that is exactly what happened. Censoriously asserting one’s moral superiority and treating sceptics as imbeciles and deplorables wins few converts. While I don’t subscribe to the way in which Stephens put together his story, he was nevertheless correct in his assertion that ‘much else that passes as accepted fact is really a matter of probabilities’. This issue is also a problem when it comes to discussing mitigation strategies. While it is very clear that the Paris Agreement sets a goal of ‘well below 2°C’ and also challenges society to attempt to limit warming to 1.5°C, the current reality is that the world is not on track for this outcome and none of the Nationally Determined Contributions (NDC) submitted to date are aligned with the ambition that emerged from Paris. Yet there is almost no possibility of discussing the implications of such an outcome for fear in the minds of many that the discussion could become a slippery slope to reduced ambition. So there is a return to the language that Stephens encountered. 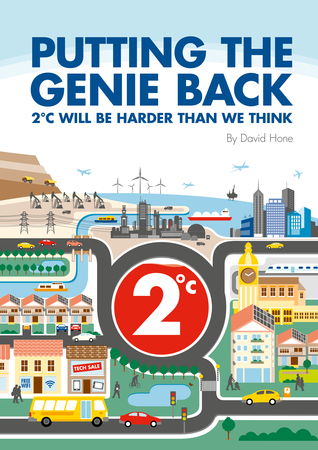 In my forthcoming book, Putting the Genie Back: Solving the Climate and Energy Dilemma, I do actually explore this issue. The discussion emerges from the world of climate probability and uncertainty, which is at the heart of the work of the MIT Joint Program on the Science and Policy of Global Change. Unfortunately, the use of a 2°C reference point has now become politically rigid, to the extent that it is hardly possible to explore what the number really means, let alone talk of surpassing it. The most common argument is that if 2°C is passed then society must be on a certain pathway to catastrophe. Talk of catastrophe and hopelessness can distance an audience, exactly the point that Stephens is making. Even the IEA 450 Scenario is based on probability; the mitigation pathway it delivers gives a 50% chance of limiting warming to 2°C; it is far from a guarantee of 2°C success. By contrast, MIT have demonstrated that even a modest attempt to mitigate emissions could profoundly affect the risk profile for equilibrium surface temperature. They looked at five mitigation scenarios (see below), from a ‘do nothing’ approach to a very stringent climate regime (Level 1, akin to a 2ºC case). In the ‘do nothing’ approach, mid-range warming by the end of the century is some 5ºC compared to the late 20th century, but with a wide distribution, which means that there is a small probability of warming up to 8ºC or more – almost certainly a catastrophic outcome even when accounting for the small probability that it might occur. But even modest mitigation efforts, while not shifting the mid-range sufficiently for an outcome close to 2ºC, nevertheless radically changes the shape of the distribution curve such that the spread narrows considerably, with the highest impact outcome dropping by almost 5ºC. As mitigation effort increases and the mid-range approaches 2ºC, the distribution narrows further such that the highest possible outcome is limited to 3ºC (more like the IEA 450 case). This is not an argument for limiting the global effort to modest mitigation, but recognition that if modest mitigation is the best that can ultimately be achieved, the risk reduction it delivers has very high value to society. It also highlights that a singular focus on a very difficult-to-achieve goal can be counter-productive if it results in a breakdown of the efforts that deliver a less ambitious outcome. Some thought along these lines may be required as the current US Administration ponders the Paris Agreement. Perhaps a more pragmatic discussion about effort and outcomes would also garner more interest from a broader swathe of society and offer renewed interest in climate change for the 64% of Americans who Stephens notes do not care ‘a great deal‘ about the subject.